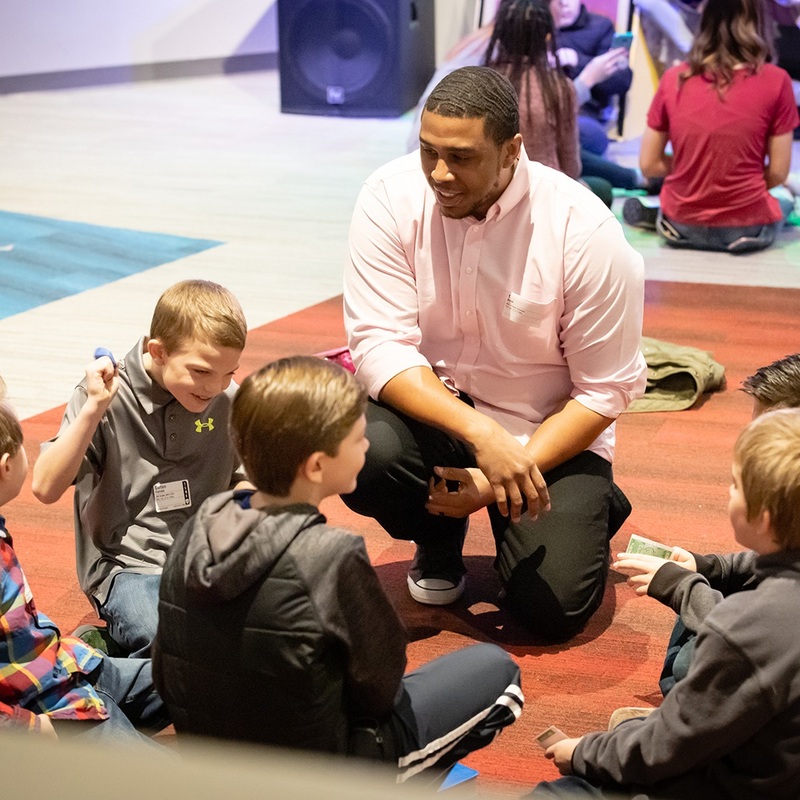 Met Kids is an engaging and exciting ministry that is all about kids connecting with Jesus in a fun and safe environment. High energy worship, dynamic teaching, interactive small groups, and unforgettable fun are just a few of the touchstones that define Met Kids. There is never a dull moment, and there are plenty of ways for every kid to connect. Met Kids is a ministry that kids will enjoy rather than endure. Yet, we believe that what happens at home is more important than what happens at church. Met Kids is passionate about partnering with parents as they take the lead in building up their kids with a faith that lasts.